We Are Committed To Focusing On Outcomes -- Grow Business. Not Software. The growth of our customers&apos; business is at the heart of what we do. 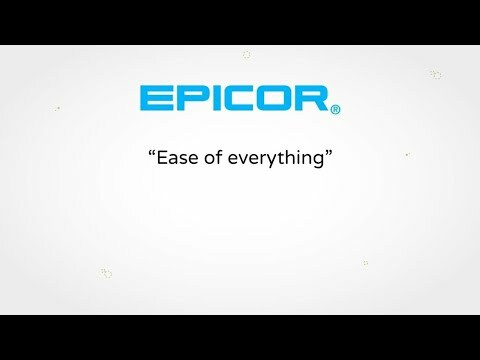 The strength of Epicor business solutions lies in a simplified approach to technology, inspired by our customers and how they work. More than 40 years of experience with our customers’ unique processes and operational requirements are built into every solution. We provide flexible, industry-specific software that is designed around the precise needs of our manufacturing, distribution, retail, and service industry customers.